A nine-year-old girl collected socks, gloves, toothbrushes and toiletries and delivered them in backpacks to homeless people. Kind-hearted Amaarah Mian-Cudmore came up with the idea at Christmas after spotting rough sleepers while at shopping with mum Safoora, 44. Amaarah, from Bristol, persuaded her school friends to help produce 30 backpacks for rough sleepers at the coldest time of year. bags that were unwanted but in good condition. 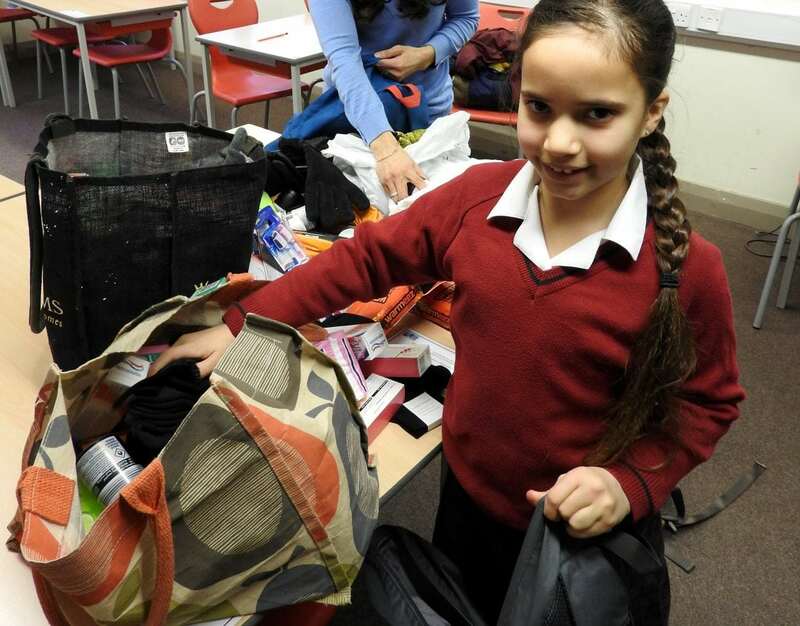 Her fellow pupils at Redmaids’ High Junior School responded generously and Amaarah busily filled up the packs before joining volunteers from Feed The Homeless Bristol to hand them out. always pleased to work with young people.